Home | That’s it! No more Zoodle updates for you! That’s it! No more Zoodle updates for you! I get it…maybe you’re not a zoodle person. I can respect that! By clicking through to this page, you’ve been removed from future Zoodle book notifications. 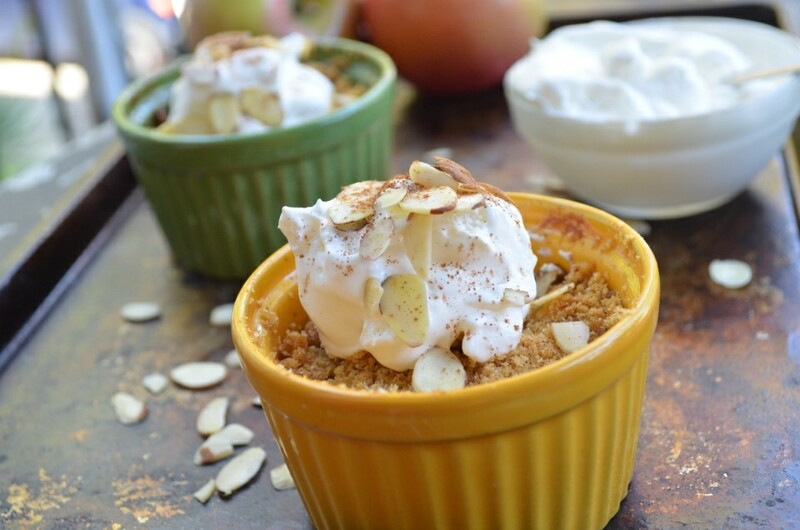 Check out this Apple Crumble Ramekin recipe, based on the full-sized dessert featured in The Bariatric Foodie Holiday Survival Guide! 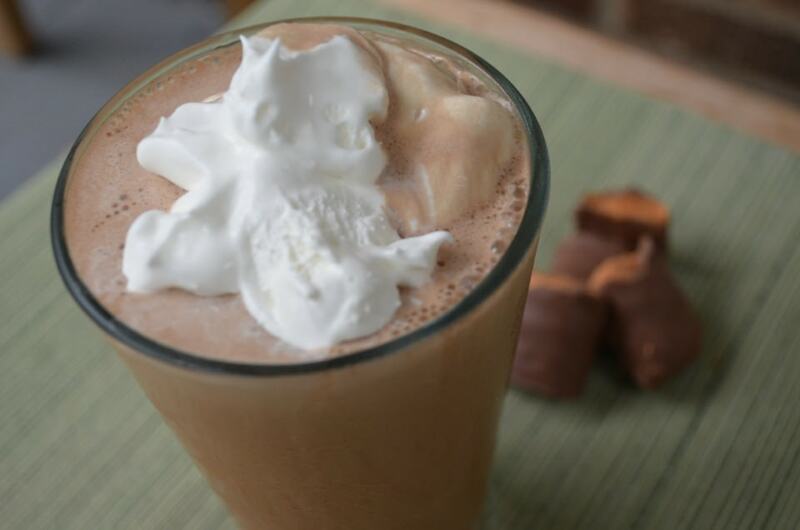 This Butterfinger Protein Shake is the most popular shake recipe from The Bariatric Foodie Guide to Perfect Protein Shakes! 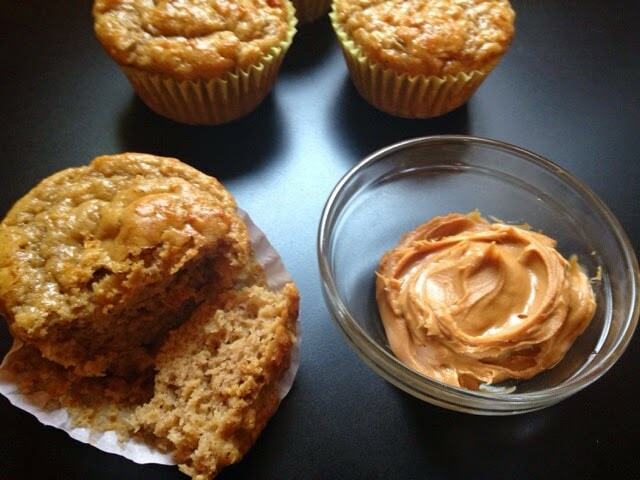 This protein-packed apple mini-muffin is just one of the books featured in The Bariatric Foodie Breakfast Book! So as you can see…there’s plenty at Bariatric Foodie that has nothing to do with zoodles! Watch for more titles coming soon. Until then…keep playing with your food! Want a free recipe book? This FREE recipe e-book is jam packed full of comfort food recipes by weight loss surgery post-ops for other post-ops. Like you! Get your copy today and play with your (comfort) food! Woohoo! Congrats on snagging your free recipe e-book.IMPORTANT: You'll get an email from me in a moment asking you to confirm your subscription. Just hit that confirm button and your free recipe book will be on its way!